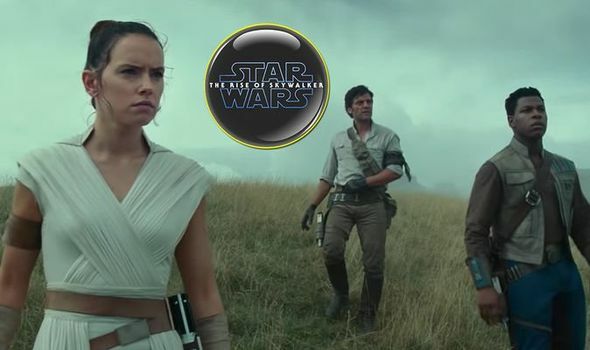 Star Wars Episode 9 release date: When is Star Wars The Rise of Skywalker out in cinemas? STAR WARS Episode 9 officially has a title: Rise of Skywalker. Here are all you need to know about the final chapter in the Skywalker saga.